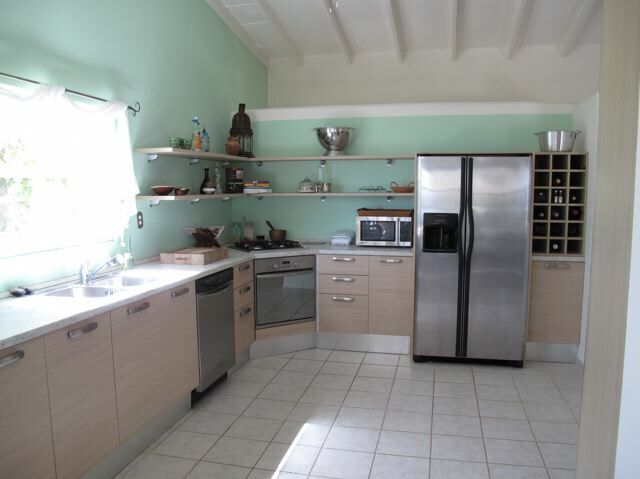 This two storey home in Frigate Bay has recently been extensively renovated to a high standard including designer Italian Kitchen. 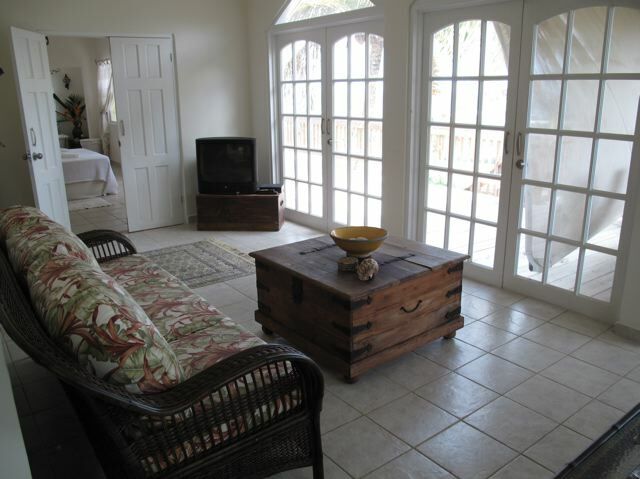 The main house offers 3 bedrooms, 3 bathrooms and a spacious open plan living and dining area with access via the french doors to the veranda. 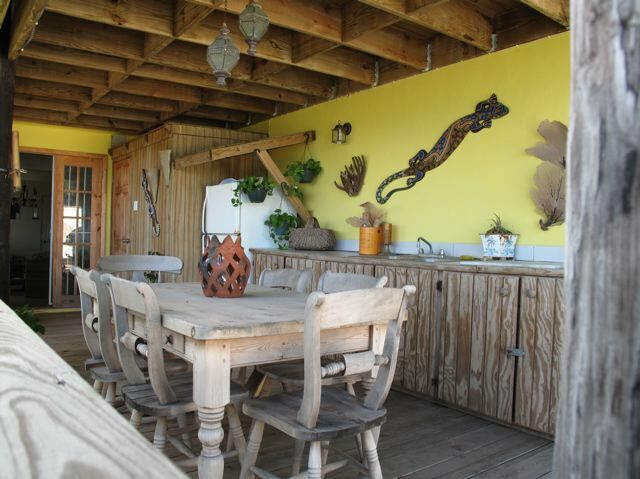 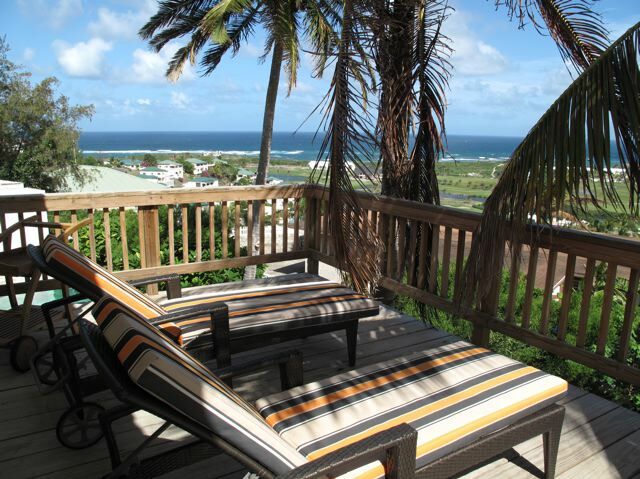 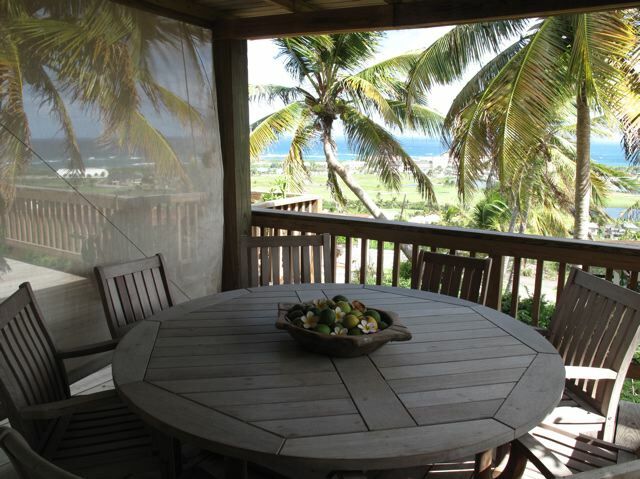 A wooden deck offers access to the garden, cooling breezes and the stunning views of the Frigate Bay area and beyond. 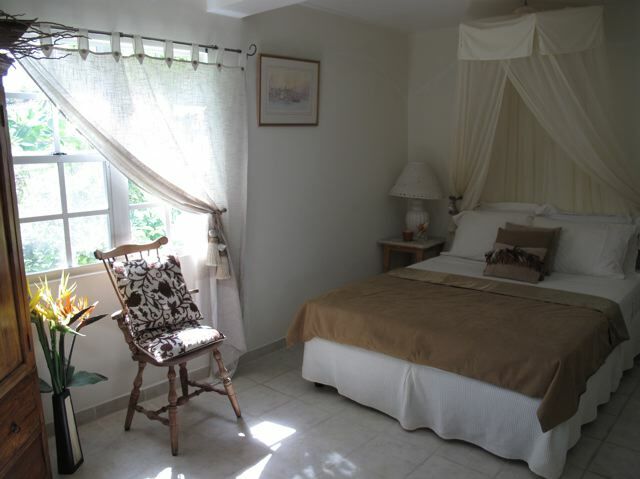 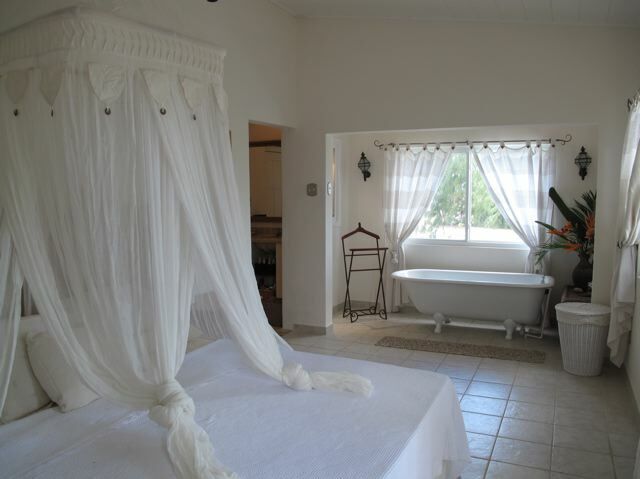 The lower level of the property features a separate 2 bedroom, 2 bathroom apartment or Mother in law suite perfect for guests or to provide a rental income. 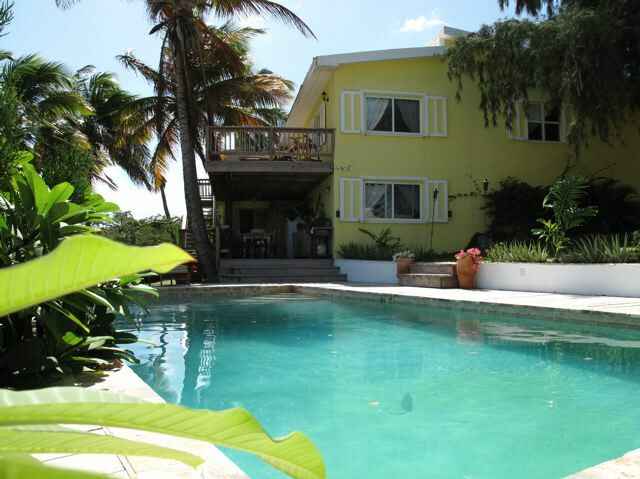 The mature gardens also feature a swimming pool and sun deck area with entertainment area and a small bathroom and shower area. 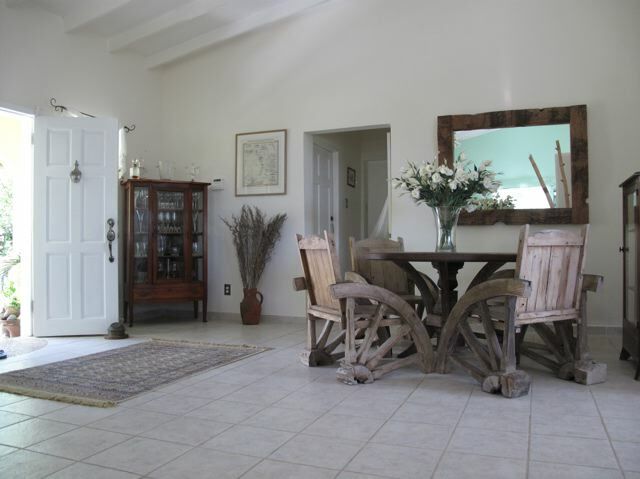 Off road parking and a garage complete this home. 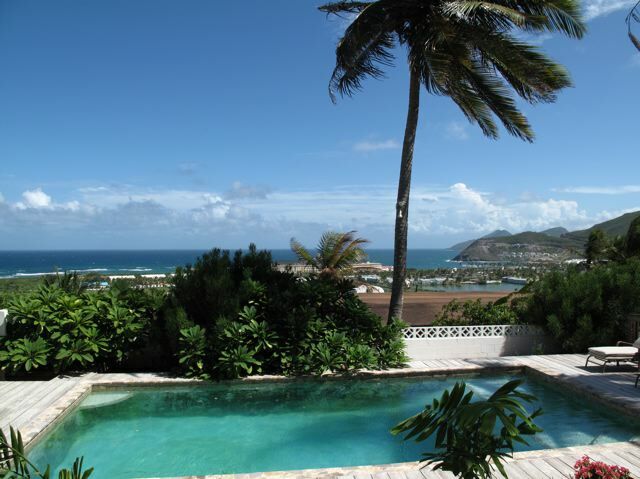 Owner willing to consider part exchange for smaller property or land in the Frigate Bay or Half Moon Bay area.